It was a cold 4 degree morning as we transferred onto our handcycles getting ready to ride the scenic and fairly flat course comprised mostly of the Niagara River Parkway. As the buzzer went off 8 of us made our way against a cold head wind. Tom Proszowski and Anthony Lue pulled away immediately as I tried to follow Anthony’s draft. Not being able to keep the same average speed I began running my own race and maintaining my own comfortable average. It took a good 3 miles before my arms warmed up to the point where I no longer felt like I had the emergency brake on. Meanwhile further back, Rich Vanderwal and Flavio Pagliero had decided to accompany newbie cyclist Brian Donato on his first ever long ride, maintaining a good pace. Christi Rougoor and another cyclist followed close behind. At the 9 mile mark I saw that Anthony was off to the side with a flat tire. An able-bodied cyclist was helping him out. I shouted asking if he needed help and wanted me to stop? He yelled, keep going I’ll catch you dammit! Constantly thinking that Anthony would catch me or Rich and Flav would make a break to the finish I pushed harder to maintain a good pace. A really well planed event with hydration stations every mile, hundreds of random strangers cheering and a great vibe ended quickly as I sprinted on a bit of a downhill to the finish. Coming in at 55:59 after Tom’s impressive 49:49 first place finish. Anthony still managed to come in third at 1:01:56 after changing a flat! Congrats to Brian for a great finish and amazing first race! And Christi was the first woman across the line finishing well. Definitely a great day, great turn out and great event for handcycling to be involved in. Rich, Flav and I then took a leisurely ride back to the starting gate to fetch our chairs, cheering on the incoming runners and enjoying the race vibe once again from the perspective of a moving spectator. 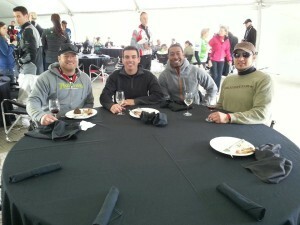 Thanks to the organizers of the Niagara Half Marathon, Rich, and everyone who came out! Next year full Marathon anyone? Rich Vanderwal, Flavio Pagliero and I completed the 100k Big Move Cancer Ride on September 8th. This was the second year for Rich and I and Flav decided to join us this year. Also riding along were 16 co-workers of mine from the Ministry of Transportation. Together we formed Team MTO B4B (Bikes for Bonnie) in memory of my late mother Bonnie Lauzon. This year’s ride was significantly more challenging than last years as the route had some big hills and there were strong winds that day. We started out as a group, but quickly the able bodied riders got ahead as the 2 biggest climbs were within the first 20 km of the ride. Another factor was that all 3 of us were riding new bikes that we had just received about a week before the ride. While we looked great in our RX’s and the bikes are fast, I think we all agreed that we still had some adjustments to make in our set ups. Rich seemed to be most affected by the bike and early hills and was having a tough time finding a rhythm. My 50 pound lighter frame is a big advantage over both Rich and Flav so before the second hill we decided that we would go at our own pace, which looking back was probably a bad decision considering the conditions. I was feeling great after recovering from the hills and moving along at about 30 km/ hr through the middle section of the course when I decided to stop at the 50km rest stop to fill my water bottle. After a bit of time messing with the equipment and chatting with a fellow MTO B4B rider, I noticed Flavio fly by out the corner of my eye and he had not noticed me at the stop. Wanting to catch up, I quickly got organized and got back on the road just as Rich was making his way by. Rich and I stayed together for most of the rest of the ride thinking that we would eventually together catch Flavio, who’s never completed a 100k ride before. After some brutal headwinds and more hills the second 50k Rich and I reached the finish in 4hrs and 20 minutes with an average speed or 23km/h, but had still not passed Flavio. Expecting that he had kicked our butts in his new bike we were surprised and concerned when he was nowhere to be found at the finish. Our concern grew as there continued to be no sign of him over the next hour and a half until we finally saw him cross the line. He had rode the last 5km on a flat and proceeded to tell us that he had previously taken a wrong turn and got lost on the unfamiliar roads of Niagara. After flagging down a local and getting some direction he was finally back on track, only to deal with the flat tire near the end. After analyzing the route the next day he was able to determine that he completed one part of the route twice and took a wrong turn, adding an additional 25k to the ride!! Despite the hills, wind, wrong turns and flat tires all 3 of us had a great day in support of a great cause. 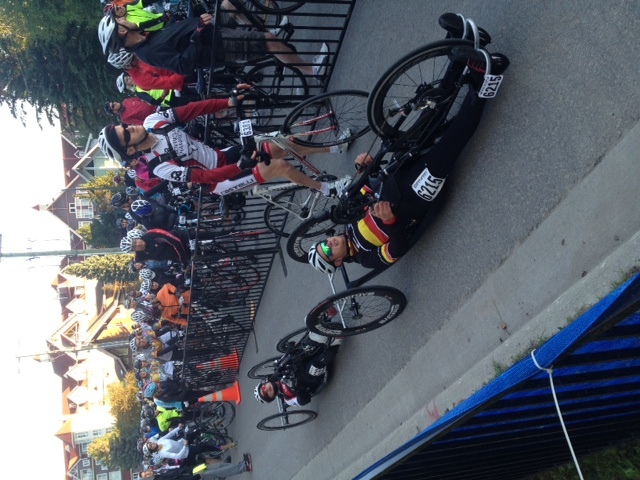 Our handcycling presence was definitely known and the bikes were a big hit among the able bodied cyclists. Hope to do it all over again next year and have a larger contingent of handbikes among the 600 riders. 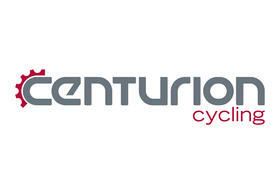 It was a soft and slow start for the Para-Cycling Division at Centurion Blue Mountains, as the group of riders was under estimated once again being put in the 3rd start corral. After pushing through the swarm of 250+ riders, the 3 man crew made up of Stephan Postmus, Roger Koert and Alex Hyndman were off in full force. Stephan staring off the first sprint – splitting from the other two, and it wasn’t long until Alex broke from Roger after the first few turns. Stephan was the first to cross the finish at a time of 1:11:46, followed up by Alex at 1:13:49 and Roger finishing it up with a time of 1:33:16. 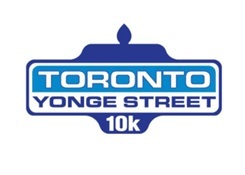 The course made up of some short steep hills and fast straights for a fast enjoyable race. Thanks to the efforts of HCC members, this year’s Ontario Provincial Individual Time Trial Championships included representation in 2 Para-Cycing Categories; Para C1-C3 Men and Para H1-H2 Men. HCC’s Alex Hyndman claimed the title in the H1-H2 category by a wide margin over runner-up, HCC’s Roger Koert. 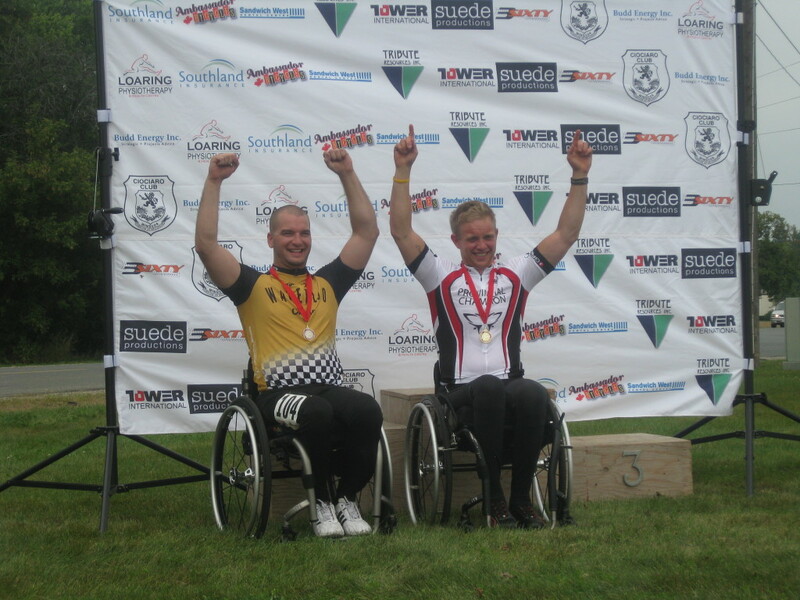 Hyndman’s win confirmed he is an uprising star in the Canadian handcycling community and will be for years to come. HCC had a huge day in Waterloo on June 23. Not only did all 10 para-cyclists compete and finish the challenging 40km course, but HCC’s Mark Ledo posted the fastest time of any cyclist on the course by more than 6 minutes! A great day in Waterloo and a MUST RIDE for 2014. The Tour is a mass participation, OCA sanctioned, Gran Fondo – chip timed event with proceeds supporting the Grand River Hospital Foundation and KW Counselling Services. The event is geared to all kinds of roadies; racers, serious cyclists, the weekend road warrior and recreational non-competitive riders. 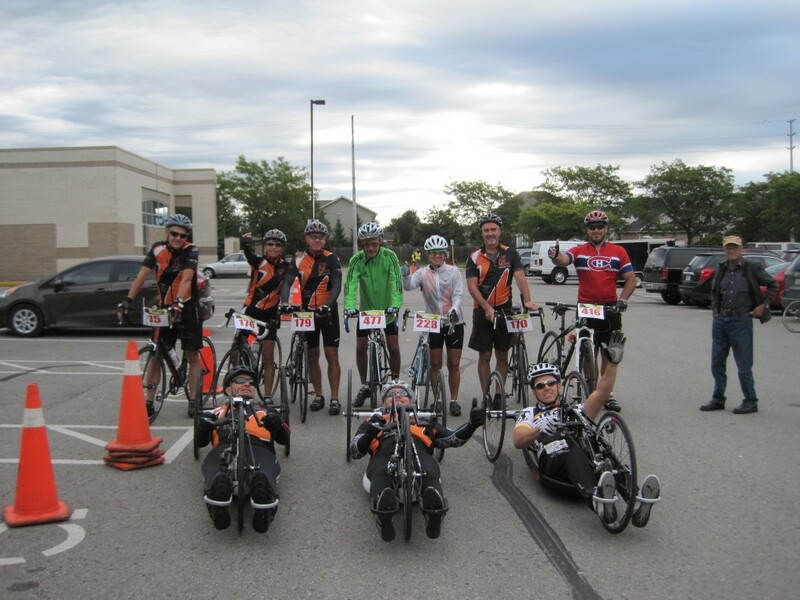 Check out the Tour de Waterloo – Para-Cycling division interview from Daytime TV! and select Para-Cycling as the Category Group. This will group us together in their system. 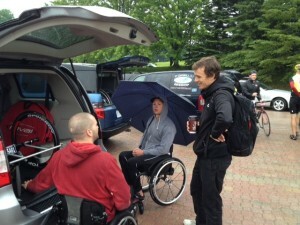 Although the rain prevented para-cyclists from enjoying the C50km route at Centurion Ontario on June 16th, HCC members had a fantastic opportunity to talk with Canadian Icon Simon Whitfield. On May 11, 2013 – Rich VanderWal, Flavio Pagliero, Jamie Lauzon and Anthony Lue represented the HCC and the Variety Village Charity participating in the GranFondo Niagara Pre-Event 50Km ride though the roads of the Niagara Region. The event began with any incredible welcome by event organizers and included a challenging escarpment climb, a freshly paved route finishing along the Niagara Parkway and a post ride celebration lunch hosted by Jackson-Triggs Estate Winery. 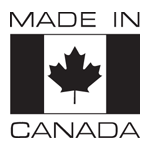 The Gran-fondo main event is scheduled for Saturday September 14, 2013 and offers a dedicated car free lane for the entire 125km route. IF you are interested in riding your cycle in this event, please consider riding for team Variety Village and have a percentage your registration go towards this great cause. 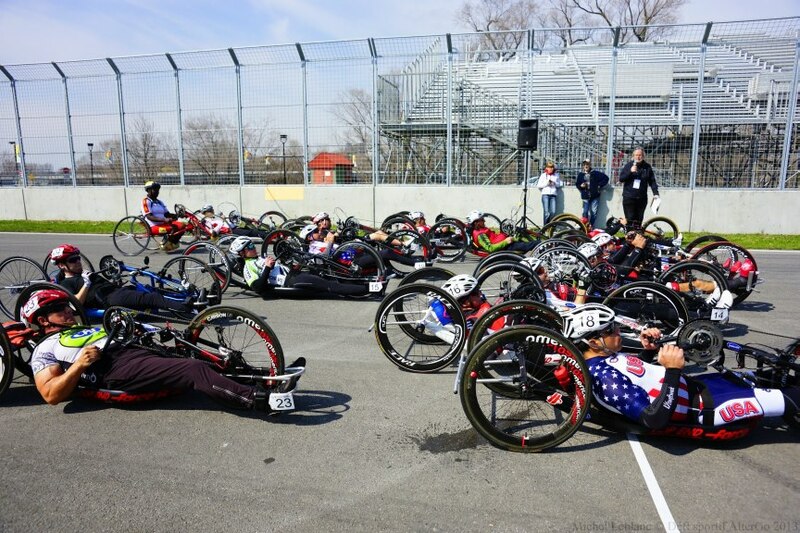 Handcyclists competed on Circuit Gilles-Villeneuve, Montreal’s F1 race track location, April 26-27, 2013. 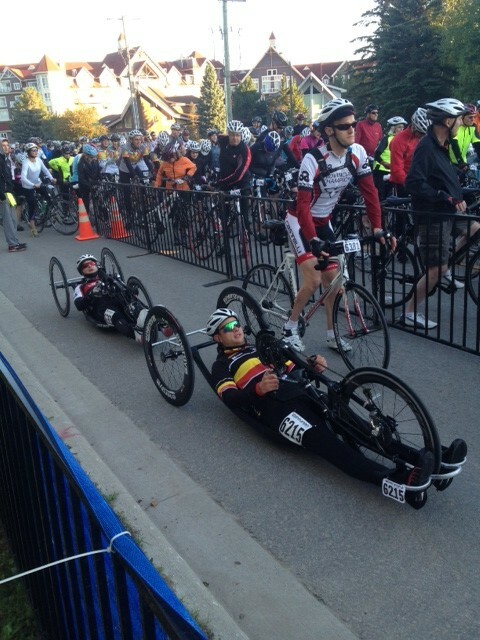 Toronto’s 1st organized 10K Handcycle Race a Huge Success! 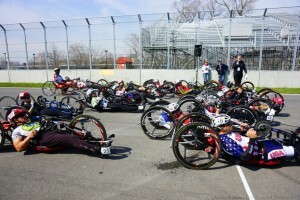 Toronto’s First organized 10K Handcycle Race was a great start to the 2013 cycling season. On April 21st, a number of Canadian Handcyclists found themselves competing, and winning, in TTs and RRs in Greenville, SC. if you missed us at the show, check out the photo gallery to see what we were up to. Read up on the success of Canada’s Para-Cyclists in Pedal Magazine!